© Kevin Ewen. All rights reserved. 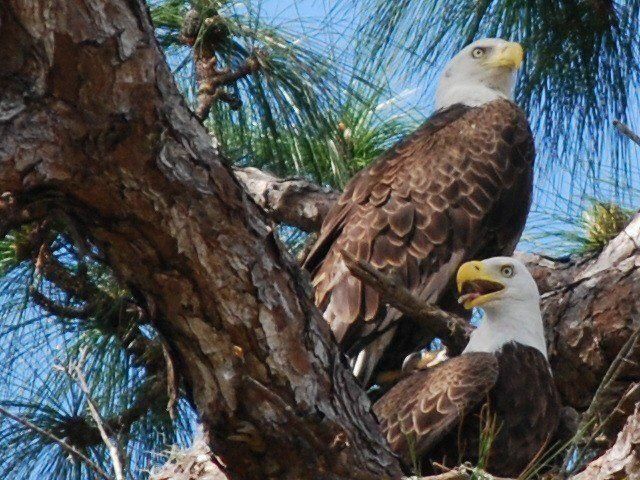 American Bald Eagles that were around Zellwood Elementary School in Zellwood, FL. Date Uploaded: July 7, 2013, 8:49 p.m.